Accurate evaluation of glaucoma is the basis for effective control of this disease. The major parameters for glaucoma include intraocular pressure, anterior chamber angle, optic nerve head, and visual function. 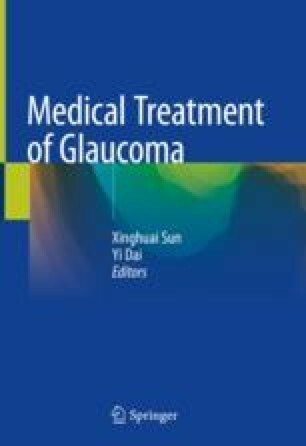 This chapter will focus briefly on the assessment of such parameters, including different tonometry and its influencing factors for IOP; gonioscopy, UBM, and AS-OCT for anterior chamber angle; ophthalmoscopy, fund photography, and OCT for optic nerve head and retina; and perimetry, contract sensitivity, ERG, and VEP for visual function.